If you have worked with data at Mozilla you have likely seen a data dashboard built with it. Re:dash is enabling Mozilla to become a truly data driven organization. 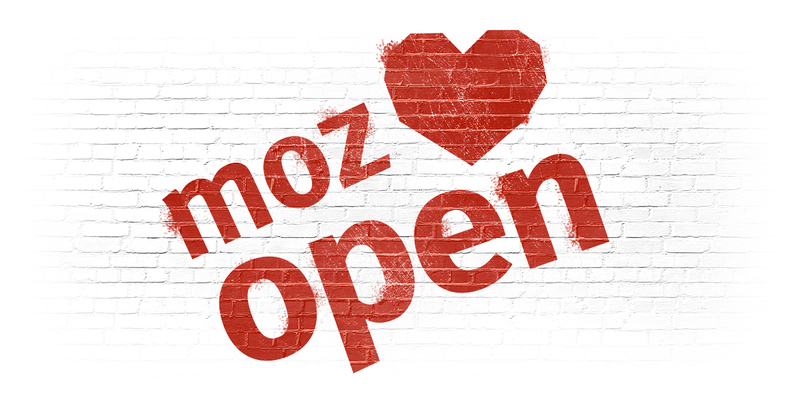 In the third quarter, the Mozilla Open Source Support (MOSS) program has made awards to a number of “plumbing” projects – unobtrusive but essential initiatives which are part of the foundation for building software, building businesses and improving accessibility. This quarter, we awarded over $300k to four projects – three on Track 1 Foundational Technology for projects Mozilla already uses or deploys, and one on Track 2 Mission Partners for projects doing work aligned with our mission. On the Foundational Technology track, we awarded $100,000 to Redash, a tool for building visualizations of data for better decision-making within organizations, and $50,000 to Review Board, software for doing web-based source code review. Both of these pieces of software are in heavy use at Mozilla. We also awarded $100,000 to Kea, the successor to the venerable ISC DHCP codebase, which deals with allocation of IP addresses on a network. Mozilla uses ISC DHCP, which makes funding its replacement a natural move even though we haven’t deployed it yet. 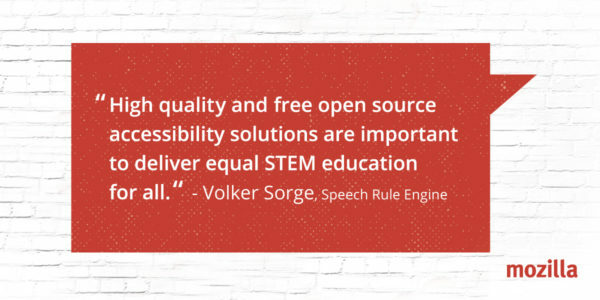 On the Mission Partners track, we awarded $56,000 to Speech Rule Engine, a code library which converts mathematical markup into vocalised form (speech) for the sight-impaired, allowing them to fully appreciate mathematical and scientific content on the web. In addition to all that, we have completed another two MOSS Track 3 Secure Open Source audits, and have more in the pipeline. The first was for the dnsmasq project. Dnsmasq is another piece of Internet plumbing – an embedded server for the DNS and DHCP protocols, used in all mainstream Linux distros, Android, OpenStack, open router projects like openWRT and DD-WRT, and many commercial routers. We’re pleased to say only four issues were found, none of them severe. The second was for the venerable zlib project, a widely-used compression library, which also passed with flying colors. Applications for Foundational Technology and Mission Partners remain open, with the next batch deadline being the end of November 2016. Please consider whether a project you know could benefit from a MOSS award, and encourage them to apply. You can also submit a suggestion for a project which might benefit from an SOS audit.